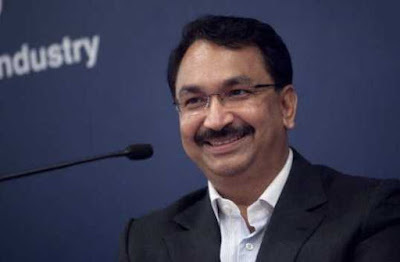 Vikram Kirloskar - Vikram Kirloskar took charge as the new President of the Confederation of Indian Industry (CII). Kirloskar is the Chairman and Managing Director of Kirloskar Systems Ltd and Vice Chairman of Toyota Kirloskar Motor. He succeeds Rakesh Bharti Mittal, who is the Vice Chairman of Bharti Enterprises. 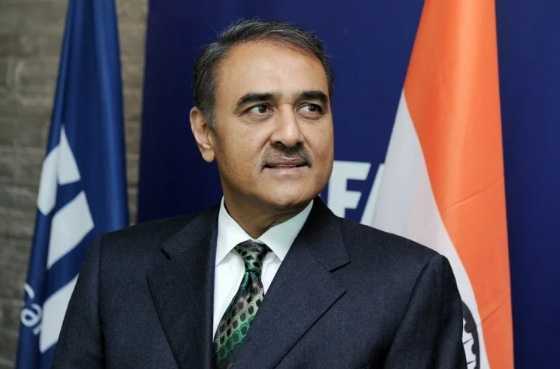 Praful Patel - Praful Patel, the President of All India Football Federation has become the first Indian to be elected as a member of the FIFA Executive Council. The election was held during the 29th Asian Football Confederations Congress in Kuala Lumpur on April 5, 2019. Patel's term in the council will be for a period of four years, from 2019 to 2023. Shatrughan Sinha - BJP MP and actor turned politician Shatrughan Sinha joined Congress. He was Union Minister for Shipping in Atal Bihari Vajpayee government. 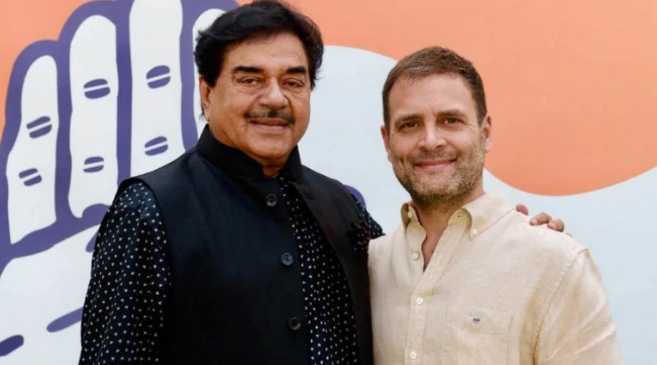 He represented Patna Sahib Lok Sabh constituency on BJP ticket twice. He was also a Member of Rajya Sabha twice. 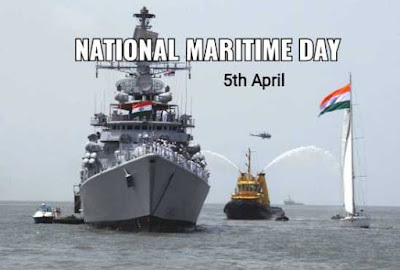 National Maritime Day - In India, the National Maritime Day is celebrated every year on April 5. The day was first celebrated on April 5, 1964. 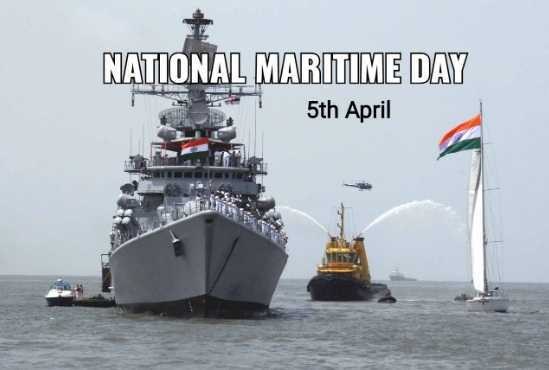 The theme of the 56th edition of the National Maritime Day is “Indian Ocean-An Ocean of opportunity”. Phayeng Village - Phayeng Village in Imphal West district of Manipur has become India’s first carbon-positive settlement. A village is given carbon-positive tag if it sequesters more carbon than it emits, slowing accumulation of greenhouse gases (GHGs) and mitigating effects of climate change. Phayeng Village is scheduled caste village of the Chakpa community.